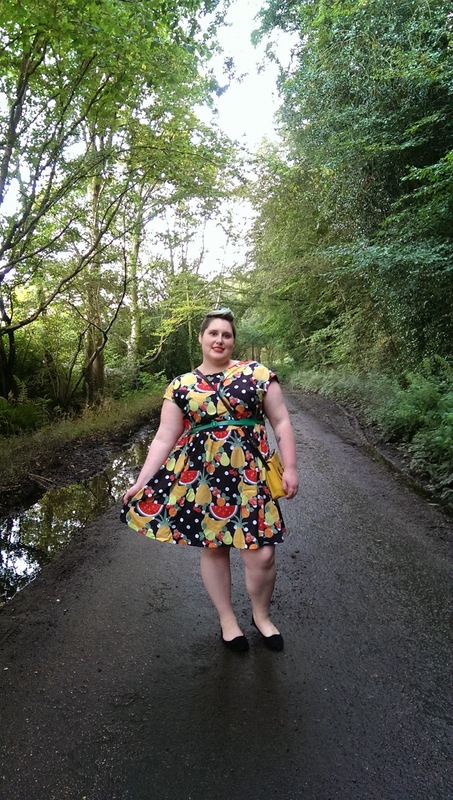 Toodaloo Katie: Having my five a day with Modcloth! 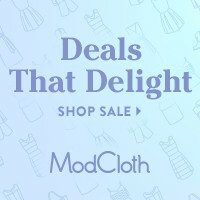 Having my five a day with Modcloth! It's almost the weekend and I can't wait! I have only been back at work for a day and I am already needing a weekend. 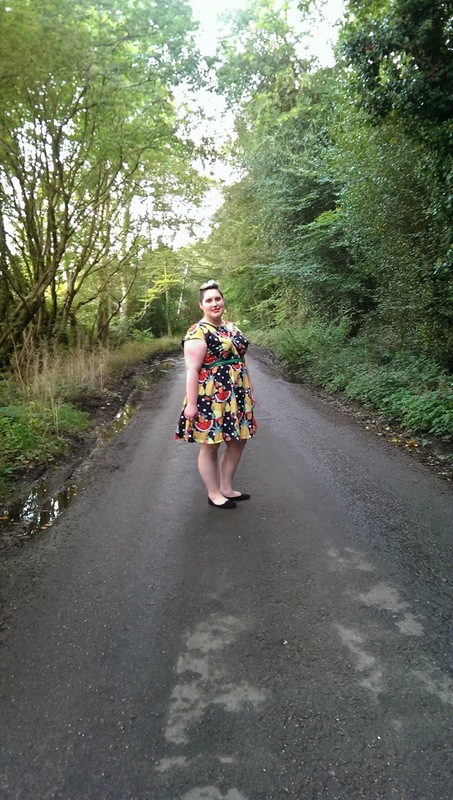 Today I am going to share with you my new favourite dress that I ordered from the American site, Modcloth. 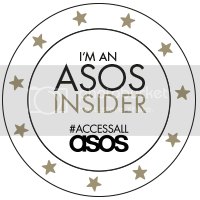 If you haven't been on and had a mooch about in their plus or standard collection, go do it right away - it's the best! 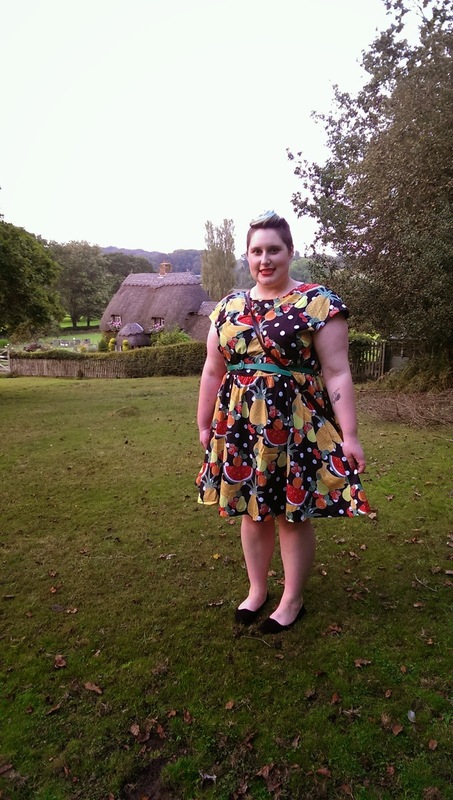 This is the Bea & Dot Fresh Farmer's Market Dress which is now sold out. I love everything about it. 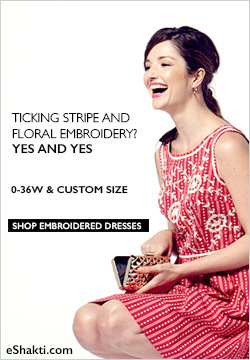 I would say their sizing is a bit generous as I have room to wiggle in this dress. I also really love that the background is black because it will be easy to throw on a pair of tights, a cardigan and wear it through winter... fruits are for every season!